In early America, taverns were places where places where travelers, colonists and other rural folk would gather to fill leisure hours with a drink and talk, card games and even horse racing began and ended at taverns. It has been noted that even in divided lines of ethnicity, race and class, taverns brought together diverse groups even in the earliest days of colonial settlement and strife. 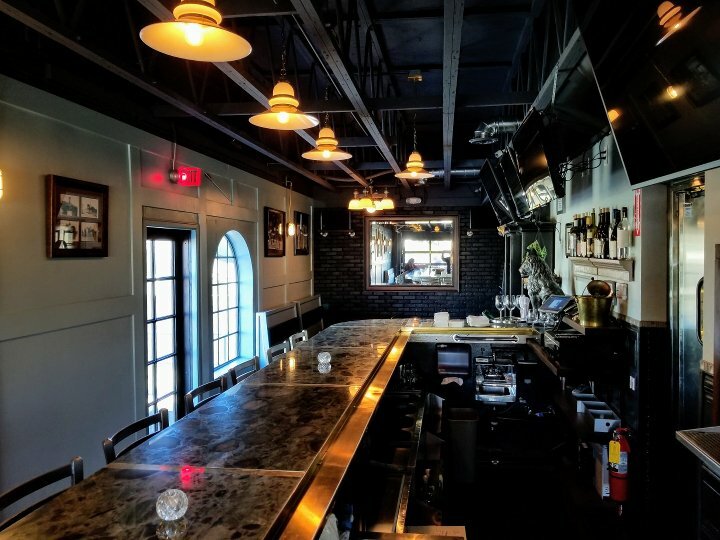 While there is no comparison to the rough and tumble early days, The Triple Crown Tavern pays homage to the historical tavern as we strive to keep things simple. A neighborhood gathering place that is welcome to all to experience relaxation, diversion, good food and drink. Our mission is to create a true tavern community- that people really experience the warm and welcoming environment and connect with others-and comeback again!